Born and raised in the Scottish Borders, Alasdair joined Dream Escape in 2018. 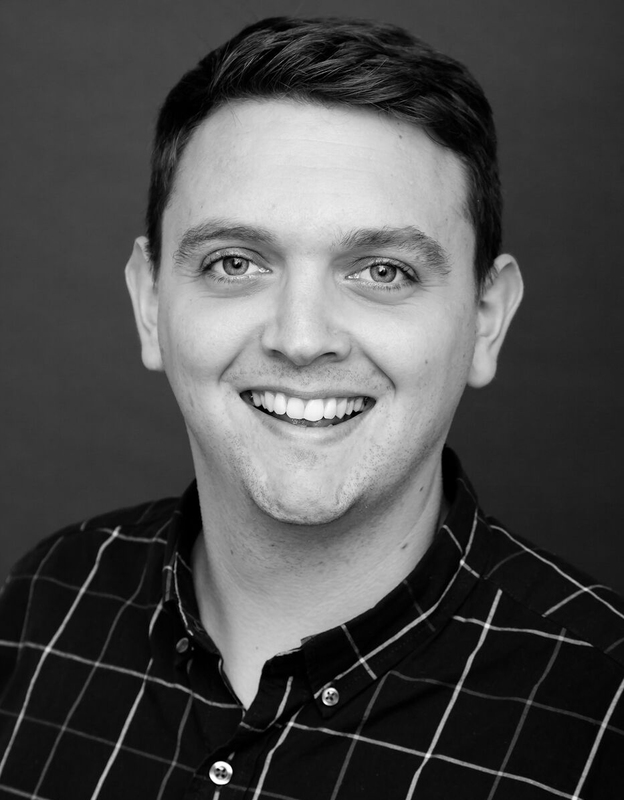 After completing a Golf Management degree which included time living and working in Florida, Alasdair began working for a golf travel company based in St Andrews planning trips throughout Scotland and Ireland before moving to work at one of Edinburgh’s 5* properties. Favourite courses in Scotland include Royal Dornoch, Brora and Kingsbarns, though with over 600 courses to choose from, the list is ever changing.